Back in 1966 Alan Arkin starred in a film titled The Russians are Coming, the Russians Are Coming. It was a farcical comedy about a Russian submarine that gets stranded in an eastern coastal town, and the people panic. Today, when I opened this video from a friend I immediately thought of that film. This cute video, however is not scary, but whimsical. I never knew the Chinese had the moves this grandfather has as he hot foots it around with his twin grand daughters. They dance to music from Saturday Night Fever and will lighten your day. I have seen a lot of weird stuff in my lifetime, but none of it has entertained me like this group. These young men accomplished an amazing feat. They found a new reason to empty beer bottles. I won’t go into the story, but it is beautiful. The characters are simple but powerful. The message is one of faith in God, and the power of positive thinking. I couldn’t help but think of how this story put two religions on showcase, and showed how beautiful both were living together in harmony. Compare that to today’s scenario of Christians and Muslims living at odds with each other so much so they can be likened to good versus evil. Here is a video of the song in its entirety from the last scene. Lion Grumpa Joe is throwing a big party this Thursday evening 28 August 2014, for anyone 21 years old or older between 6:30 and 11:00 p.m. at Oak and Kansas Street in Historic Frankfort, Illinois. I’m calling it the Best Wurst Fest ever! You are all invited. Admission is by invitation only, and an invitation is a mere twenty dollars. The sawbuck gets you a chance to win a 10,000 dollar jackpot and gets two people into the party. Oh, I almost forgot, if you wait until Thursday night to buy a ticket at the door the invitation fee goes to twenty-five bucks. If you aren’t a party person, you can still buy the ticket to get a chance to win the jackpot because you don’t have to be there to win. Isn’t that a great idea, or what? The food offered will be genuine German bratwurst sandwiches, with what else but sour kraut? 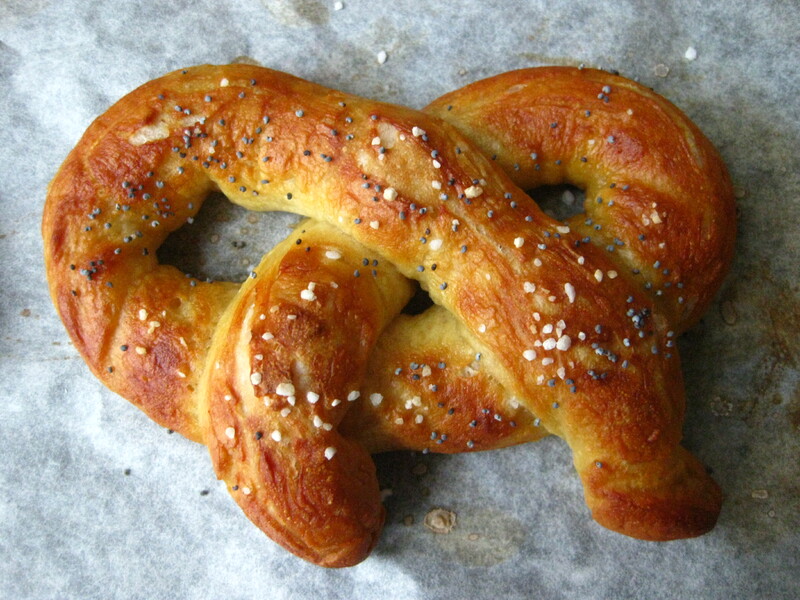 If you are not hungry, and still wish to fill your need for salt, we offer authentic German twisted bread sticks lovingly called pretzels. 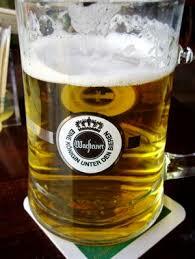 Wash it all down with some fantastic imported German Warsteiner Pilsen beer. It is the rich creamy kind with a thick tall head like they pour in Munich, Heidelberg and Frankfurt during October Fest. If you can’t stand bratwurst, pretzels, or beer, I’ll have pizza, and soft drinks. If you can’t stand eating, I asked the famous Peter from the Bier Stube restaurant to entertain you while we wait for Die Musikmeisters Band to play oom-pah songs so we can all do the German Polka and Chicken Dance the night away. I guarantee your friends will ask you on Friday morning if you had a good time last night because you will look like you have a package on. Click the button below to get your admittance to the party, I added a $1.00 service fee so the entire sawbuck goes to charity. 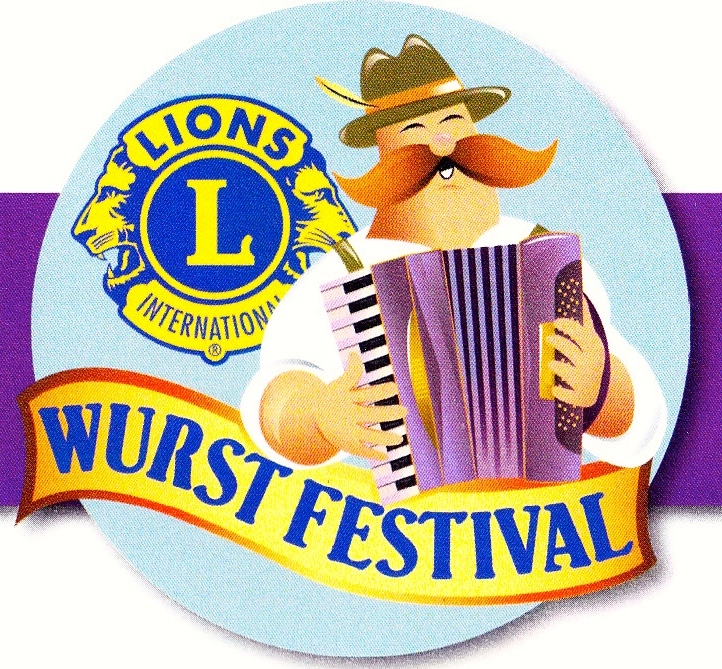 Your ticket will be at Will Call in the Lions Wurst Fest Beer Tent ticket booth on Thursday night 28 August 2014. Please bring a printout of your PayPal receipt and a picture i.d. to verify your age and donation. Remember, my invitation goes to everyone including your friends, relatives, neighbors, or the guy you sit next to on the train coming home from work, and the beauty of it is that one ticket gets two people through the gate, now is that beautiful or what? Sent by a friend, this video is a piece of history that I heard only snippets of. I knew who Francis Scott Key was, but I did not know what his mission was. I knew the words to the Star Spangled Banner, but I didn’t know the exact circumstances of what they described. I sing the National Anthem with great pride when ever called upon to do so, but I never really knew the complete story behind it. After listening to this narrative and watching the pictures unfold I will never see anything else but this video when I sing that song. Watch and learn as I did. Well folks, I just got in from the garden. A mere two hours of planting chrysanthemums, pruning shrubs, dead heading daisies and I’m washed out. I entered the cool of the house and plopped in front of my desk to read e-mails. Here is number one. Darned if it didn’t pick me up and make me want to go out again. See if this works for you too. Oh, if you are under sixty-five you may not understand what this is all about. Thanks Bob I know YOU understand it well.